Like it or not, the Full Moon Party has become a big part of tourism in Thailand. There’s a lot of controversy surrounding this monthly festival, with many travellers preferring to stay well away from the debauchery, while others have this event firmly planted on their Southeast Asian itinerary. No one really knows when The Full Moon Party started, but apparently it began in the ’80s with some people throwing a birthday party for their friends. They had so much fun that they came back again the following year – which then turned into a monthly event. The festival is all about drinking sandcastle buckets filled with booze, painting yourself with colourful designs, dancing until the wee hours of the morning and watching the sunrise. 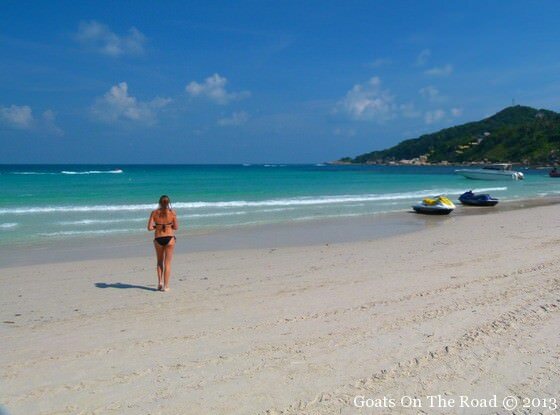 There are so many things to do in Koh Phangan, and the full moon party is definitely one of the top. If you find yourself on the island on the night of the full moon, you may want to stop in and see what all the hype is about. The party can be crazy and if you’re not careful, dangerous. 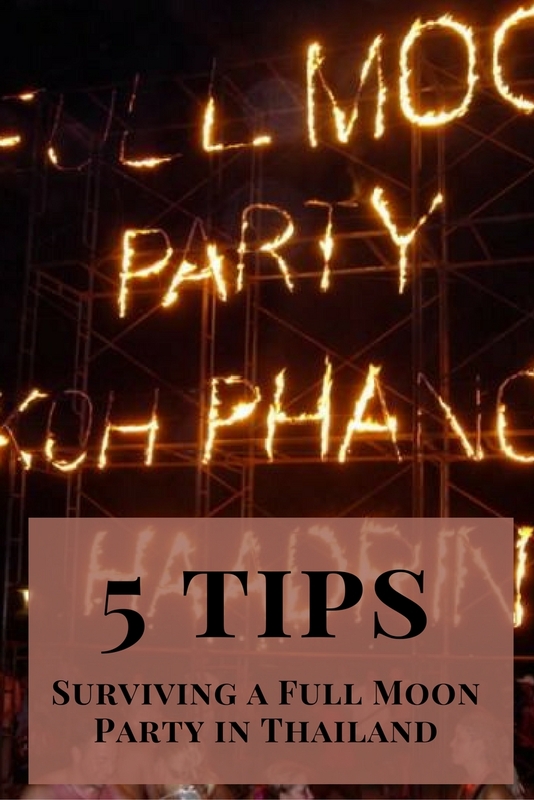 Here are 5 tips for surviving a Full Moon Party in Thailand. Even though many people are popping pills or smoking weed during this event, it’s best to stay away from it. Not only is it illegal in Thailand, but at this party, there are many undercover cops who will actually try to sell you drugs and then bust you. You’ll have to watch out for local Thai people as well who will rat you out to the cops if they see you purchasing or selling drugs. In reality, they won’t send you to jail, they’re just looking to make some money. A decent bribe (think hundreds, or thousands of dollars) should keep you from being put behind bars. While you’re on Haad Rin Beach having a great time at the party, who’s watching your precious belongings in your bungalow? 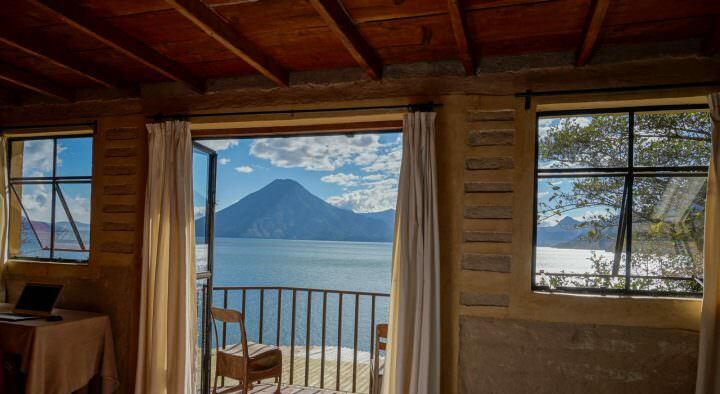 This party gives thieves a prime chance to break into your hut and take your expensive travel electronics, money, or even worse – your passport. 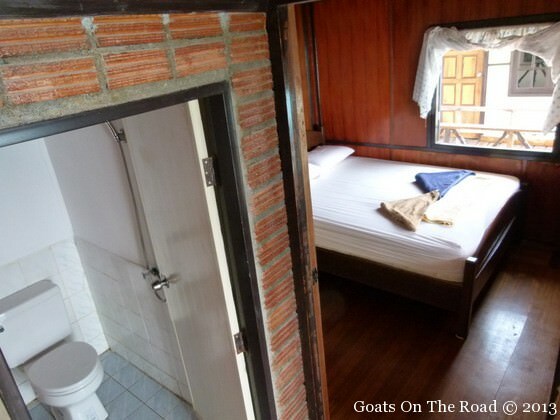 Get a hotel/bungalow that looks well taken care of and has someone around 24/7. Better yet, go for a room that isn’t right in the middle of the action. With 30,000 people on the beach, the odds of someone walking up to your room unnoticed are pretty high! **We chose to stay on the neighbouring Leela Beach. The staff was always around and it was a very secure location. Plus, it’s only a 10 minute walk or so to Haad Rin party beach! Click here to read about where we stayed during the Full Moon Party. Even though you may feel hot from dancing (or from watching fire twirling! ), resist the urge to jump in the sea. The waves can be rough and people have even drowned here – mixing alcohol with swimming at night is never a good idea. Not to mention the possibility of stepping on something sharp in the water. Save your swimming for another day. You may feel like bringing your purse, or think that your passport is safer with you than at the hotel, but that is untrue. Theft is rampant at the Full Moon Party with many locals (especially lady boys) stealing from unsuspecting tourists. Just bring some cash that you’ll need for food and alcohol and leave everything else at home (ladies, a good hiding spot for your money is in your bra!) You may feel like you really want to capture this epic party night on camera, but you really run the risk of having it stolen or broken. 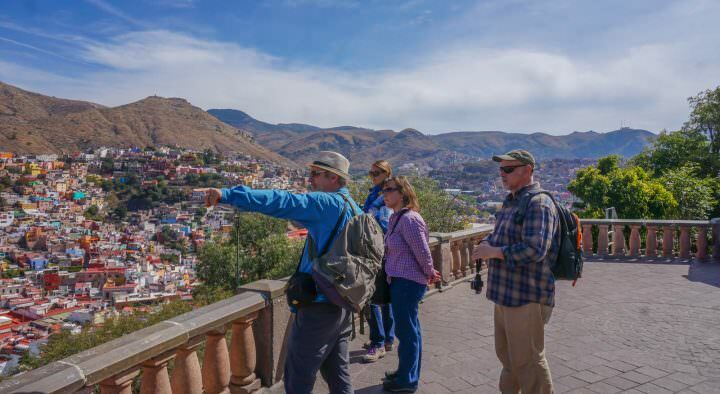 Keep the memories in your head, or at least clear off your memory card before you go out so that you don’t lose photos from previous travels if your camera is stolen. **We noticed our camera was missing at around midnight at the full moon party. We went to the police station the next day to see if it was turned in (unlikely). The cops told us that Lady Boys frequent the parties stealing from tourists, and that they had caught a few of them the night before. They had a table full of iPhones and cameras that had been stolen – unfortunately, none of them were ours. 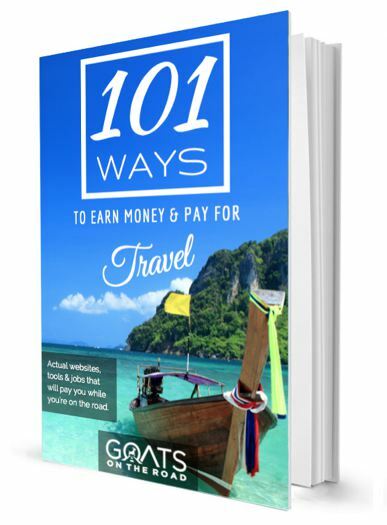 Make sure to get travel insurance so you’re covered in case of theft, or worse, accidents. Chances are, you’ll be attending this festival with friends. Trying to keep an eye on everyone among 30,000 people can be a bit difficult. It would be far more fun to hangout and dance with your friends, rather than spending hours searching the beach for them. Before you go out, decide on a meeting point so if you can’t find one another for, say, 10 minutes, head to that point and meet up. Then, reunited, you can continue partying together! **We decided to make a meeting point and within 30 minutes of being on the beach, we had lost each other! We met up at the agreed upon restaurant moments later and continued partying. 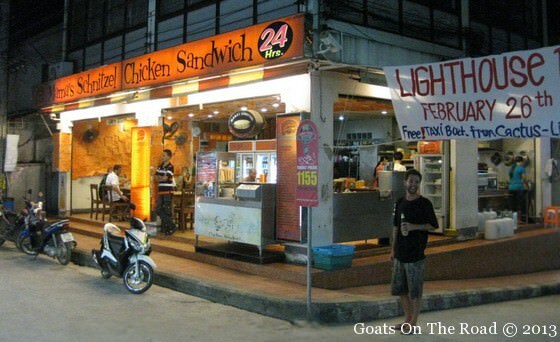 This 24 hour restaurant is a great meeting place! This may seem like a lot to worry about, but the Full Moon Party has been going on every month for years on end, with only a handful of accidents. Follow the simple advice above and you’ll have no problems. Enjoy! 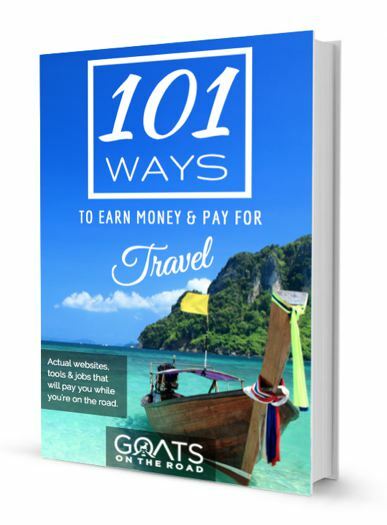 For more information about travelling to Thailand, check out our Guide to Backpacking Thailand. 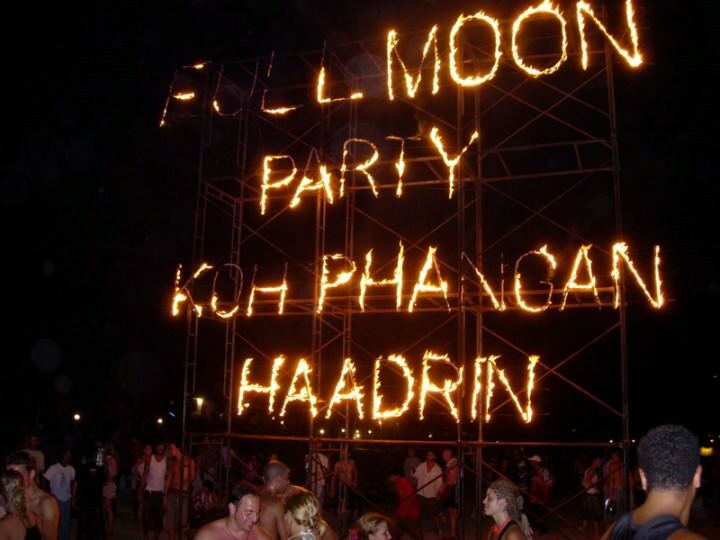 Have you ever been to a Full Moon Party in Thailand? Would you go? It was great post ..I am reading your post very nice tips to share in this post so really thanks to share…. Nice and very good information read here! When is the next moon party there??? I am going there in August 2017…..